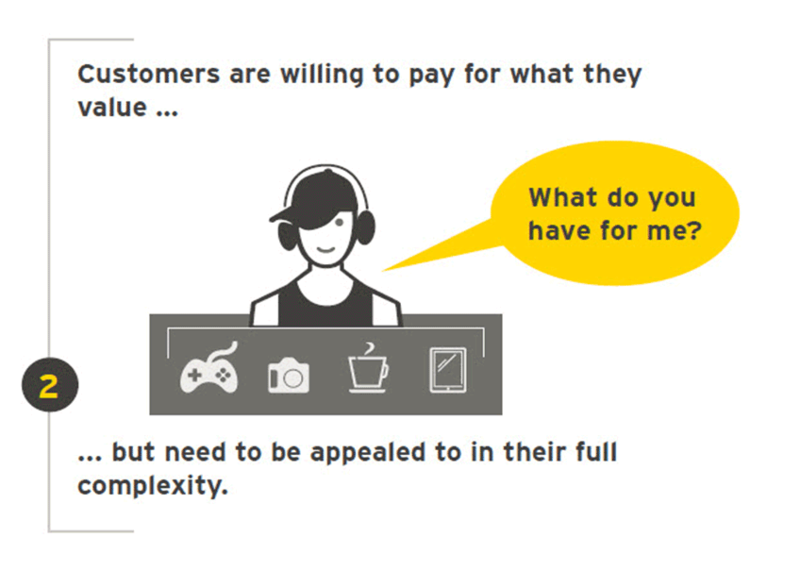 Today’s individual customers understand their commercial value, and can no longer be conveniently categorized. 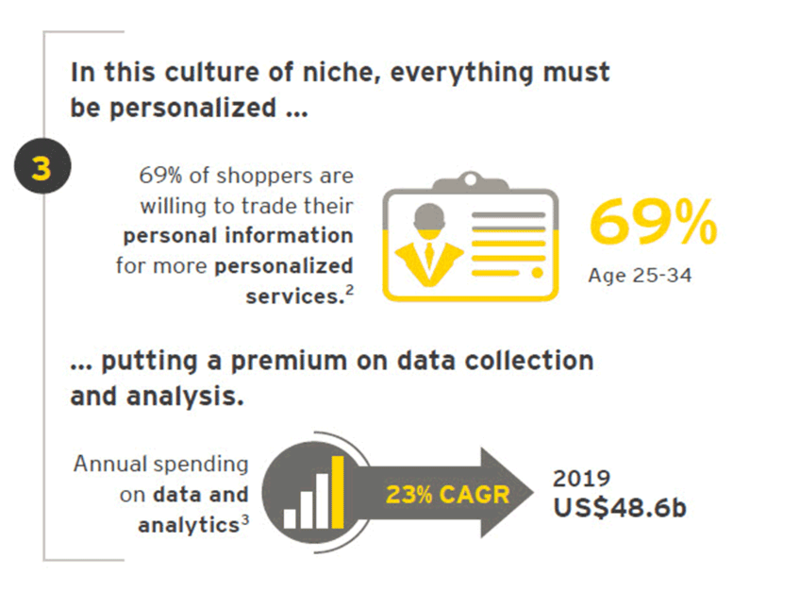 In this culture of the niche, all interactions, products and services need to be personalized. As the demand for personalized services has grown, the direction of trust has also changed. 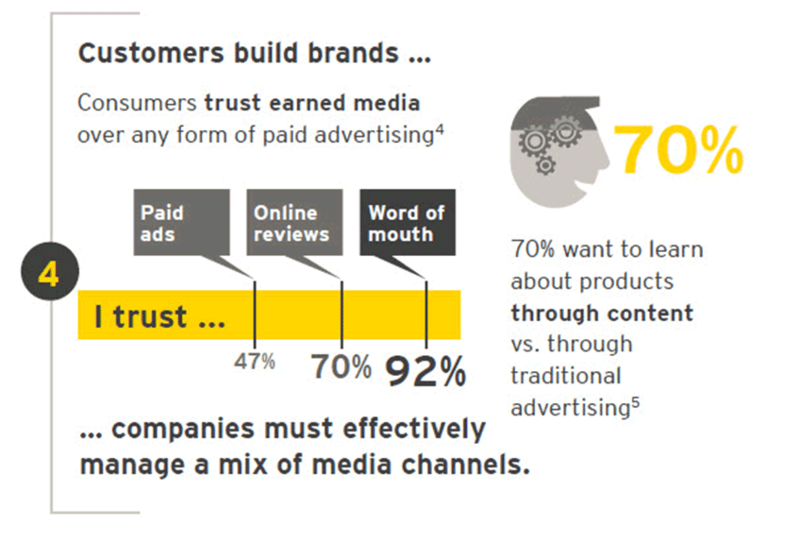 Customers trust each other more than they trust brands or businesses. 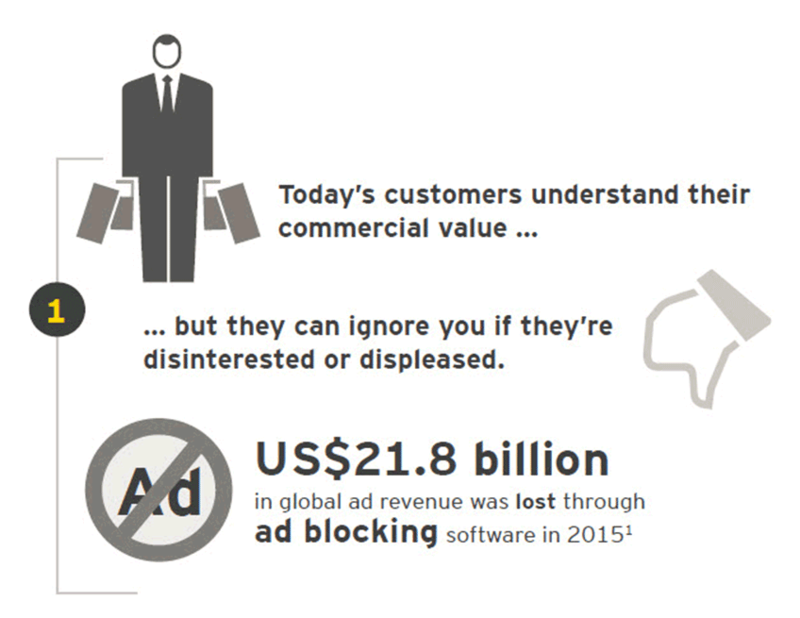 Today’s brands are built by consumers themselves, not advertisers. Today’s customers are more powerful than ever before. They expect to be understood and appealed to in their full complexity. All interactions, products and services need to be personalized. 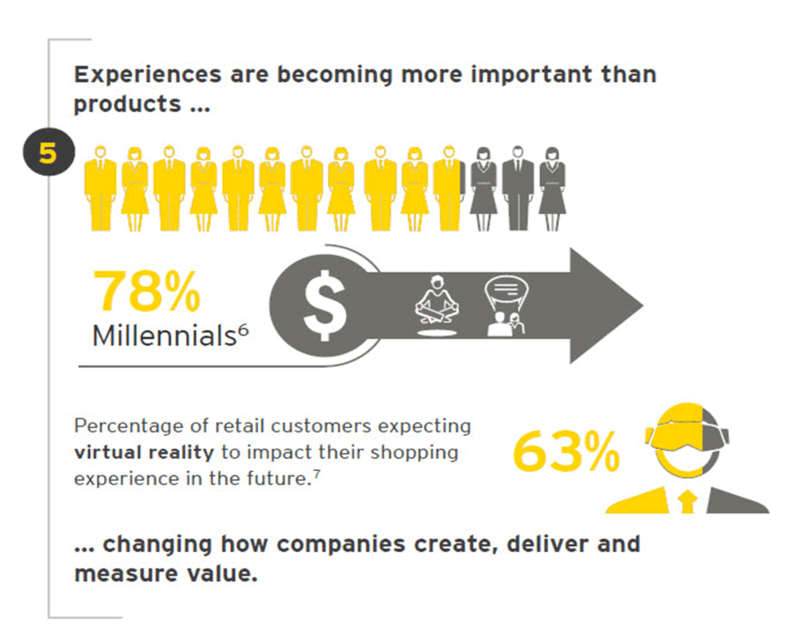 With ubiquitous online shopping, customers want their bricks and mortar providers to deliver differentiated experiences. 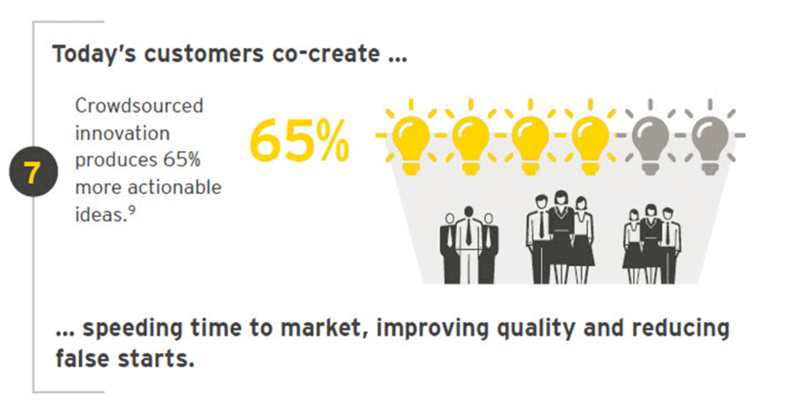 Customers are increasingly co-creating products and services. With new technologies such as 3D printing, they are also becoming makers – financed by crowdfunding platforms. Customer empowerment is an opportunity for both consumers and providers to realize greater value from a more intimate and trusted relationship. For businesses, insights into changing customer behaviors can help drive efficiency and speed to market. Co-creation creates customer evangelists, in essence, transforming what were once buyers into stakeholders. However, there are challenges which businesses must overcome. Providers must develop the right mix of automated and human touch points. They must seamlessly manage paid, owned, and earned media channels – as well as data across all consumer touch points and the physical/digital divide. Business-to-business (B2B) organizations will increasingly need to adopt business-to-consumer techniques. This raises supply chain questions for B2B companies that work with middlemen. The supply chain required to deliver in bulk to a distributor is much different than that designed to accommodate individual consumers. The emerging gig economy is spawning a new customer group – freelancers. These professionals are being targeted by new B2P (business-to-professional) companies and solutions. Organizational aspiration and ability to be customer-centric across the value chain, including innovation, will be a key determinant of future competitiveness. Innovation can no longer take place in hermetically sealed places of invention. Tomorrow’s success requires innovation in lockstep with customers. Chance Barnett, “Trends Show Crowdfunding To Surpass VC In 2016,” Forbes, 9 June 2015.